Amherst has appointed a Boca Raton, Fla.-based company as its consultant on applications for cell towers and other wireless infrastructure. The Town Board selected CityScape Consultants from five responses to a request for proposals issued in May. CityScape "specializes in serving governmental entities and public sector for all issues relating to wireless telecommunications," according to its website. CityScape will be paid by funds deposited with the town by the wireless providers that submit applications. 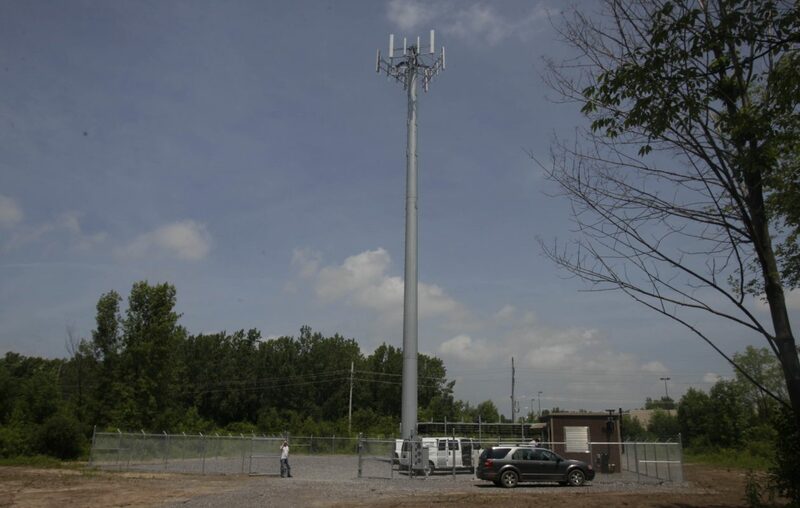 The Town Board in early June approved a 140-day temporary moratorium on new cell towers or other wireless telecommunication facilities as town officials grapple with how to regulate the rapidly changing wireless industry. A newly formed committee composed of various stakeholders has been tasked with studying appropriate standards and restrictions for placement of cell towers in the public right-of-way.